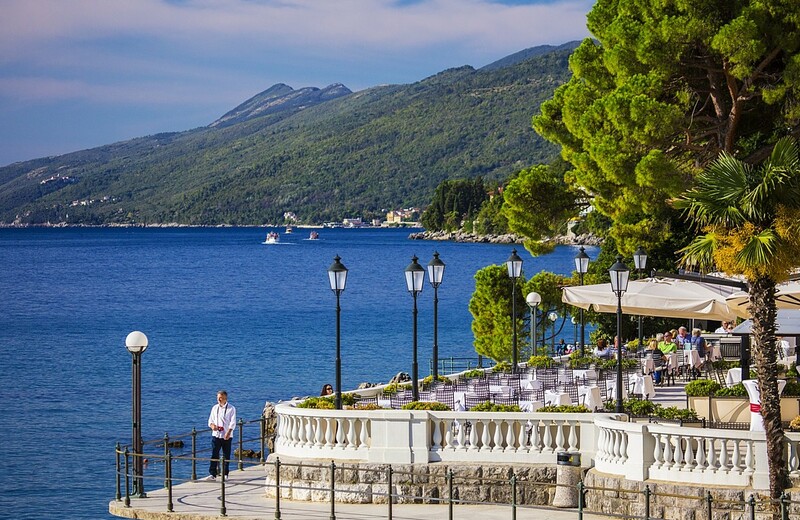 The famous coastal promenade that stretches from Volosko to Lovran. 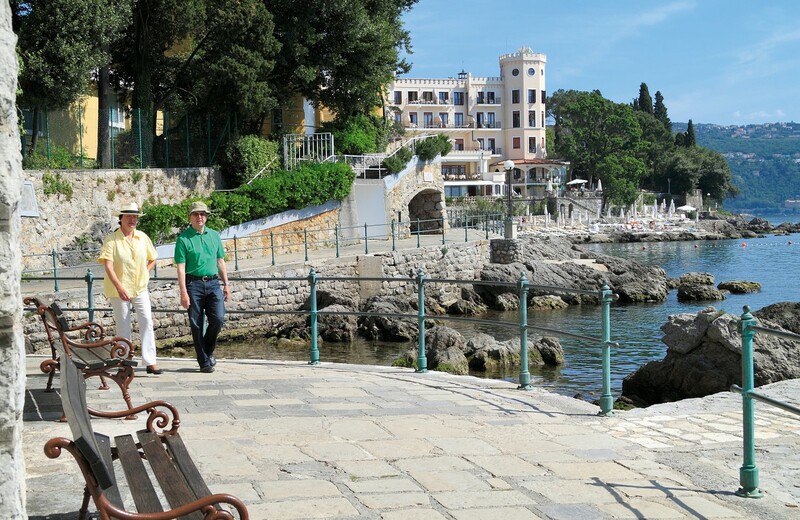 Officially named the Franz Joseph I Promenade, it is still best known as the Lungomare. A walk along this promenade above all means enjoying the fresh sea air and a beautiful coastal landscape dotted with quaint coves, but it is also much more than that.